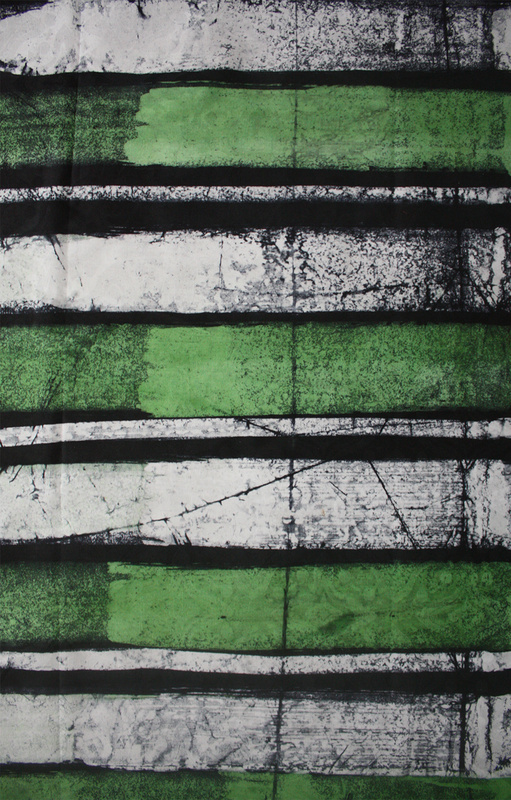 A bold and modern striped batik fabric from Nigeria. 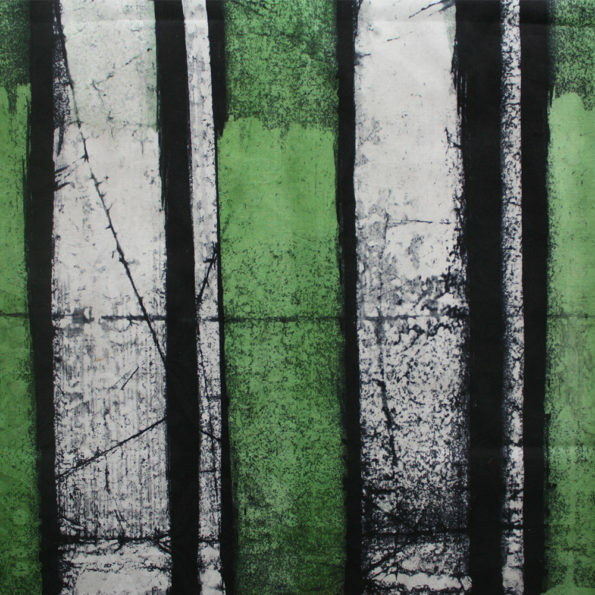 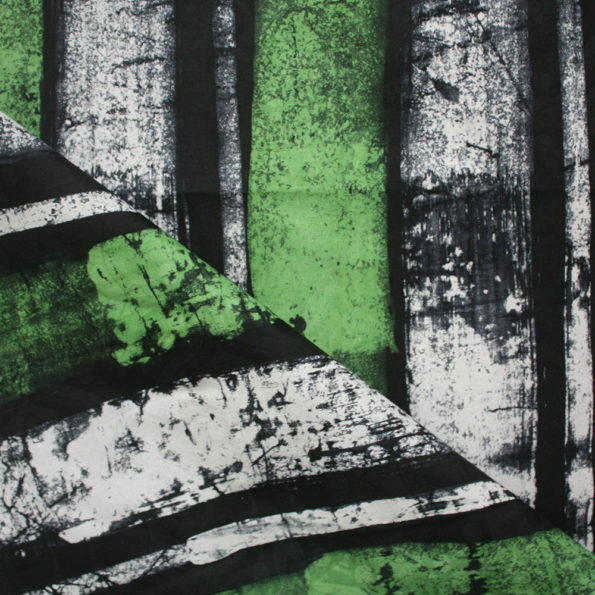 This African batik comes in a simple design consisting of bold lines of green, white and blue-black that run along the length of the fabric (the lines run parallel to the selvedge). 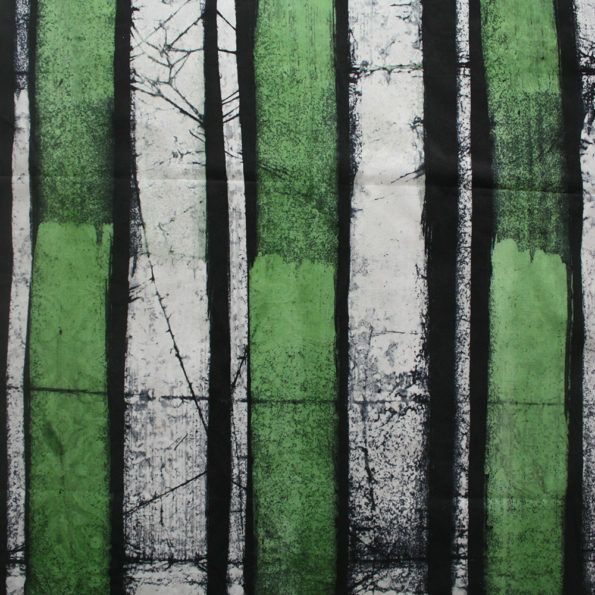 The fabric is 48 inches in width and is 4.8 yards length which is approximately 4.4 metres. 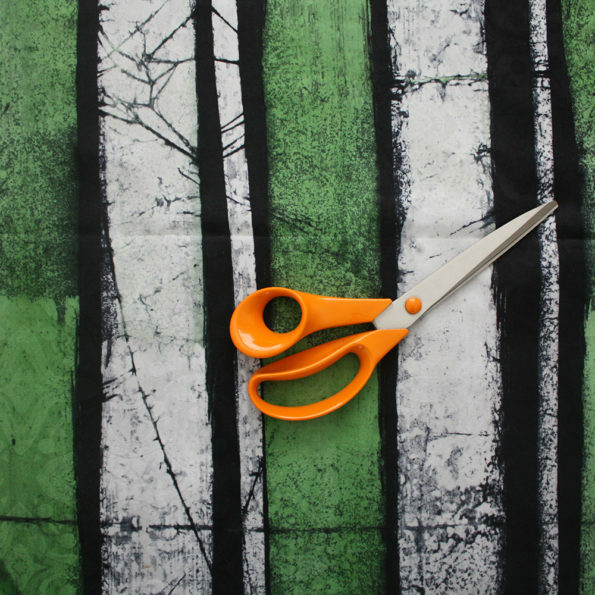 Don’t need the full length of the fabric? 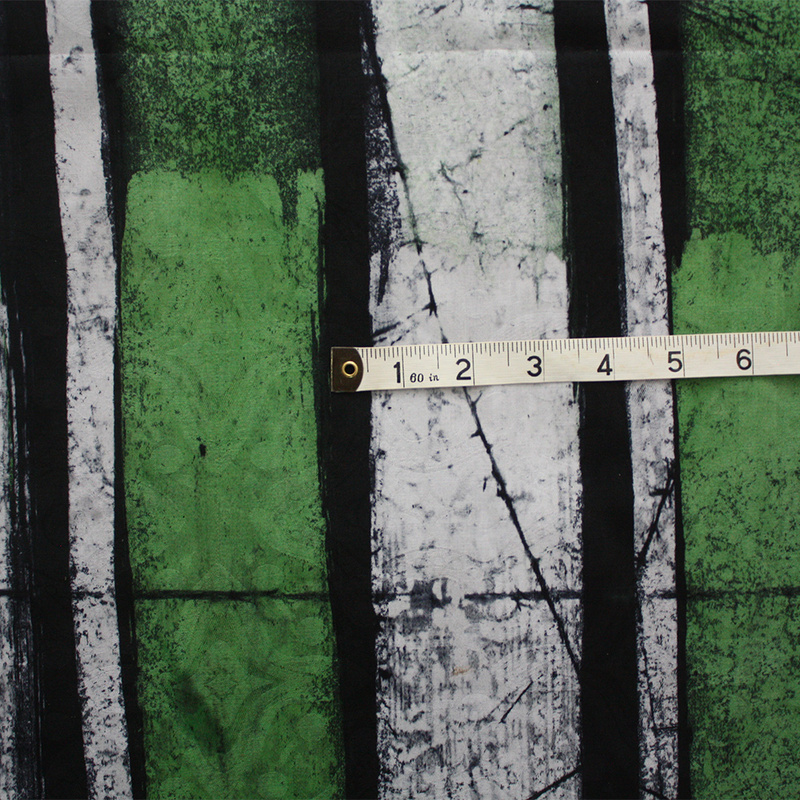 Also available as a 2.4 YARD (2.2 metre) length here.